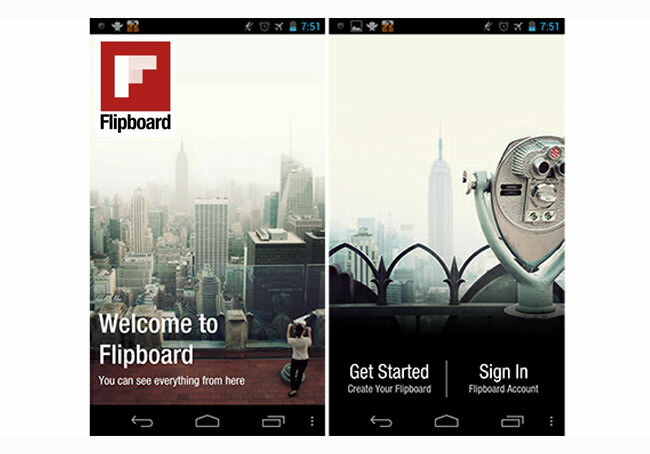 The awesome Flipboard application for Android was originally launched as an exclusive for the Galaxy S III smartphone. But with a little hard work and a leaked Android APK, the Flipboard App has been available to use for a little time. If you haven’t got around to obtaining a copy of the leaked Flipboard App for Android, but are still looking forward to its arrival on Android devices. You will be pleased to learn that a new beta version of Flipboard for Android is now available to download. If you signed-up for notification of the arrival of the new Flipboard for Android App you might already have a link in your inbox. If not you can download the Flipboard for Android application directly from the Flipboard website. Not dates have been revealed as to when the application will arrive in the Google Play Store. But as always we will keep you updated on progress.